Kongo cruised over to Coronado this morning on another perfect San Diego day. (Take that, Hurricane Sandy, the storm that cancelled Kongo’s East Coast trip this morning). 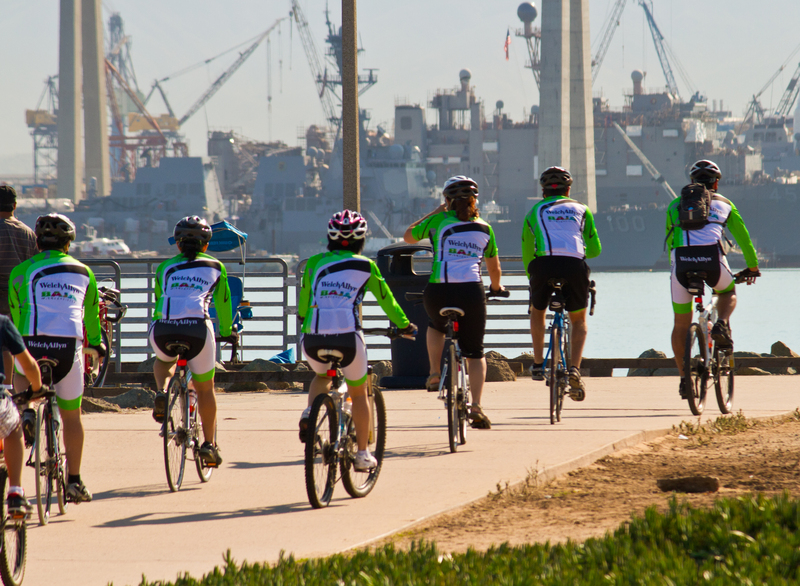 Coronado is one of those picture perfect OMG Southern California communities made explicitly to lure “Buyers From The East” to California’s slowly recovering real estate market. 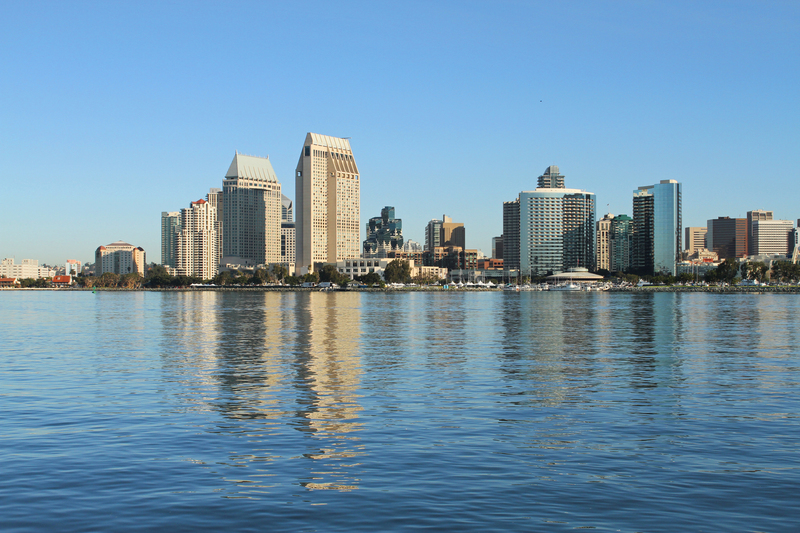 Downtown San Diego from the ferry landing in Coronado. Yes, the skies really are that blue and the bay is that pristine looking. This isn’t a tourist post card. 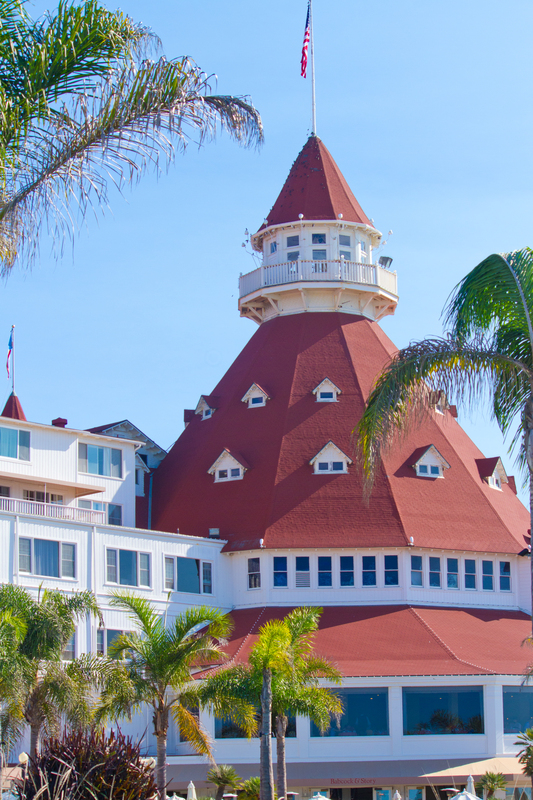 Coronado is an affluent (very affluent) community just across the bay from San Diego and cited by U.S. News and World Report as one of the most expensive places to live in the United States. Kongo checked real estate prices this morning and the average listing for a house in Coronado today is $2,752,313. Of course, if you’re downsizing you might want to consider a condo where the average price is a measly $1,372,495. 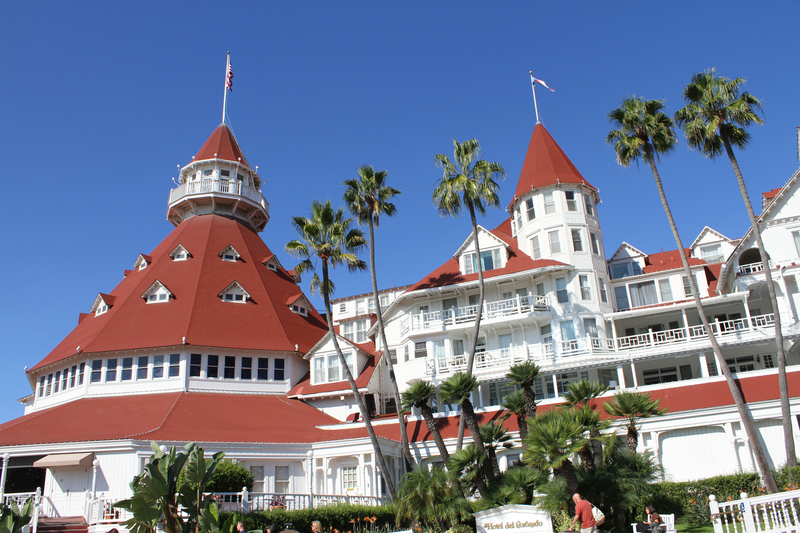 Now for this price tag you get what some have rated the best beach in the United States, wonderful weather (except for those Gray May and June Gloom days), great restaurants, marvelous parks and walking trails, virtually no crime rate, and the Hotel Del Coronado for Sunday brunch. 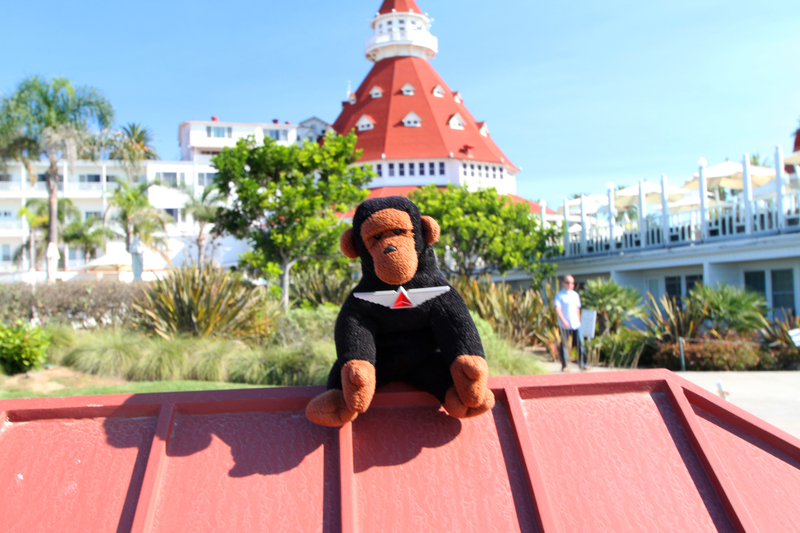 Kongo has had many friends who lived in Coronado over the years. Often perfectly normal people get the “attitude” where they really must spend all their time on “the island” or shop “in the village.” Coming across the bridge is just too hard. Really? Seriously? Oh, Puleese. 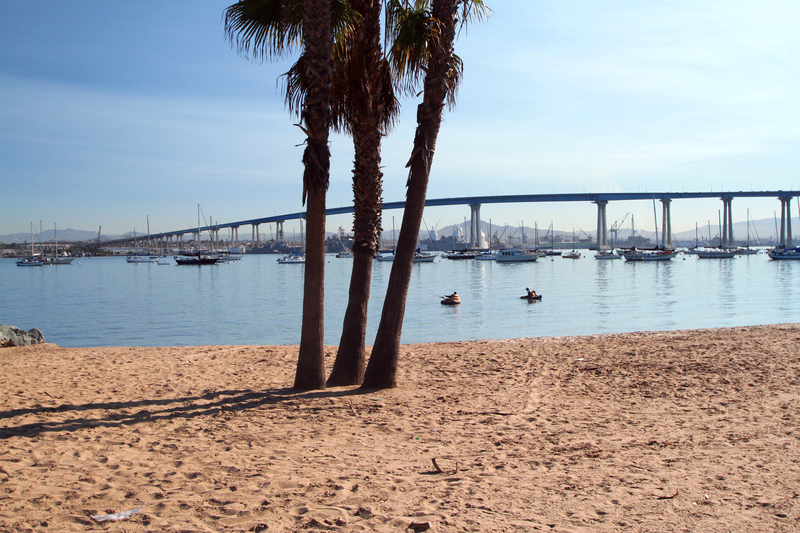 The easiest way to get to Coronado is across the Coronado Bay Bridge, which opened for traffic in September 1969. Before that people rode a ferry across the bay. You can still ride a ferry from downtown to Coronado and it makes it easy to see a bit of the bay and get back and forth as well. 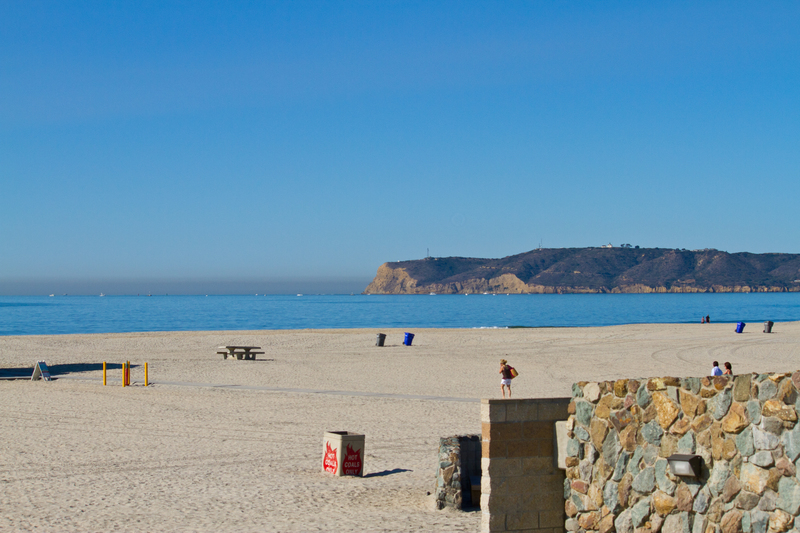 If you have too much time on your hands you can drive down to San Ysidro (on the Mexican border) and come up the 10-mile long Silver Strand into Coronado. 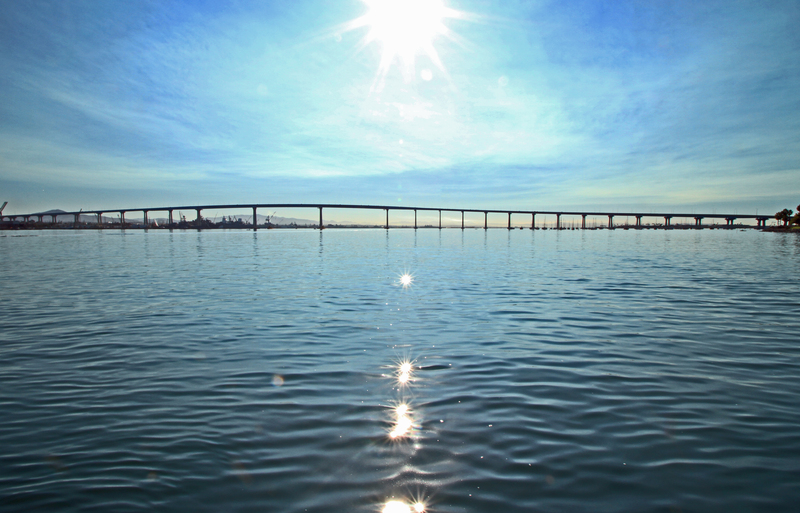 The San Diego Coronado Bay Bridge. The bridge is 2.1 miles long and makes almost a 90-degree angle as it comes into Coronado. 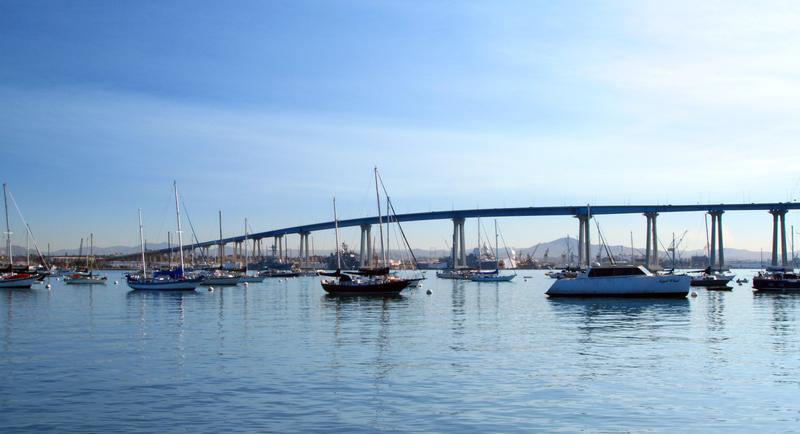 Sailboats at anchor in a small cove on the Coronado side of the bridge. And just in time for Halloween, some claim there are haunted rooms in the hotel. If you dare, call ahead and see if you can book one of the haunted rooms. Kongo enjoys the view of the Hotel Del from the beach. 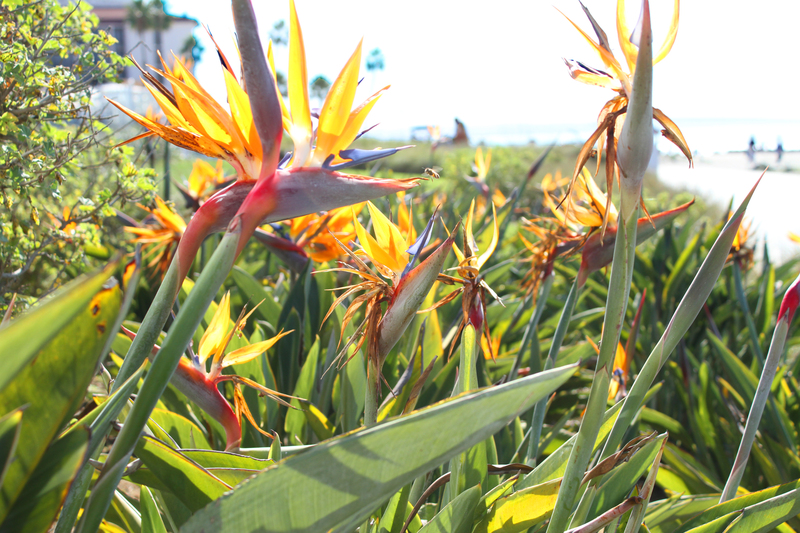 Coronado’s beach. Point Loma is in the background. Always enjoy visiting here. The hotel is amazing! My monkey is older than yours and remembers crossing on the ferry to go eat at the del as a very young monkey. Surely you are pulling this monkey’s leg. From the looks of your picture you must have been born long after the bridge was built. Kongo didn’t first come to San Diego until 1970 to fix an airplane at North Island and recalls the ferry was still running then. Hotel del has the best darn Easter Brunch I’ve ever had in my life. This is coming from a native San Diegan!